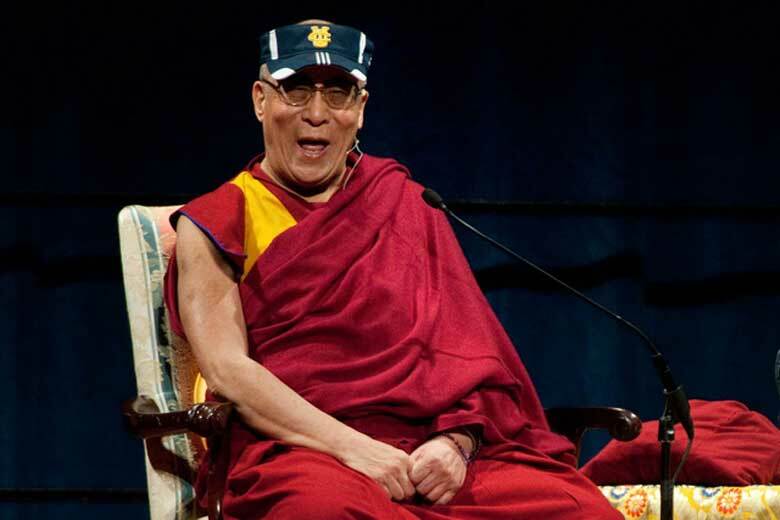 A Global Compassion Summit will be held in honor of His Holiness the Dalai Lama’s landmark 80th birthday. The summit will take place July 5 at Anaheim’s Honda Center and July 6-7 on the UCI campus, and will be the official world celebration of His Holiness’ 80th birthday, featuring world leaders, Nobel Laureates, celebrity guests, speakers and performers from around the globe. For details, visit www.hhdl80.org. For more information, see press release.